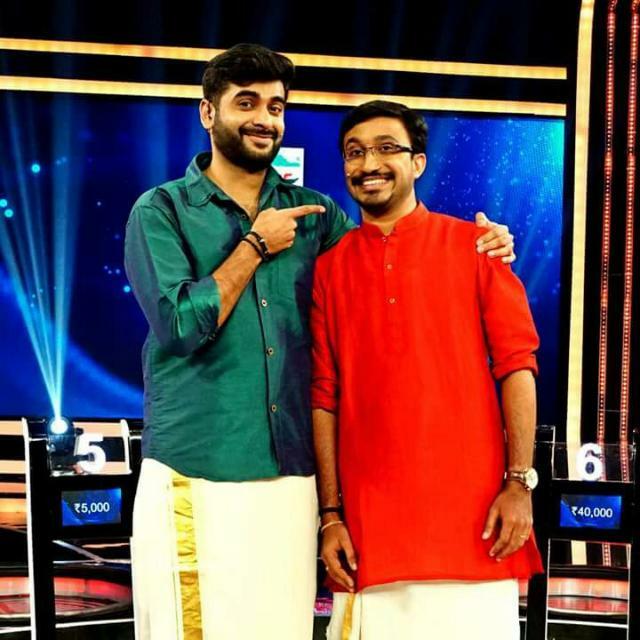 The MeGITS Press: Kudos to Akhil, our alumnus ! Kudos to Akhil, our alumnus ! We proudly share before you an impressive achievement by one of our alumni, Mr. Akhil R. Nair. 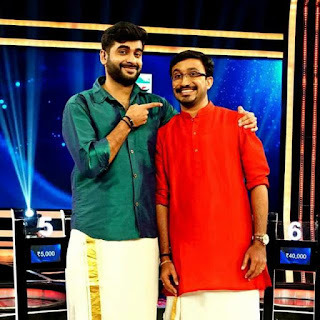 He is the first person ever to win the grand prize of ₹ 10 lakhs from ‘Still Standing’, a quiz-based programme broadcasted in Mazhavil Manorama channel. A Mechanical Engineering graduate (2013 batch) of SAINTGITS, Mr. Akhil had been a great resource for our college during his academic period and have brought many achievements then too in various quiz competitions. He played a vital part in setting up ‘Q-SENATE’, the quiz team of SAINTGITS. Winners of Quest INGENIUM 2017!